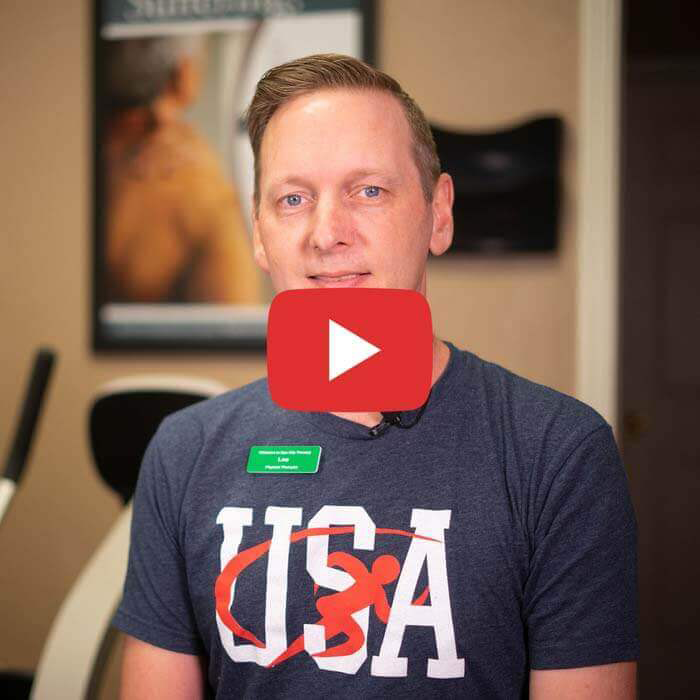 "Following my recent knee surgery, Village Golf and Physical Therapy tailored a specific physical therapy treatment plan for me that included using Blood Flow Restriction therapy (BFR). Using the BFR therapy along with other exercises, my recovery went very well and I was back to doing the things I enjoy with full use of my knee. The entire staff at VGPT is well trained, gave me their undivided attention during my rehab and they really care about their patients making a full recovery." "“After my knee replacement surgery, I knew the rehab would not be fun after talking to several friends about how painful it was. I choose VGPT and what a pleasant experience. I was never in real pain. I am three months out from surgery and am back to normal everything and looking forward to playing tennis in the good weather”."